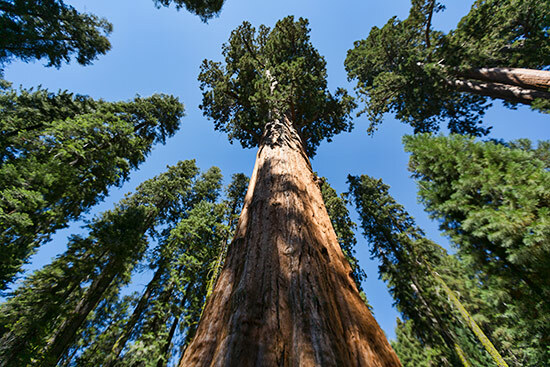 The General Sherman Tree is a big sequoia tree in the Giant Forest of the Sequoia National Park. 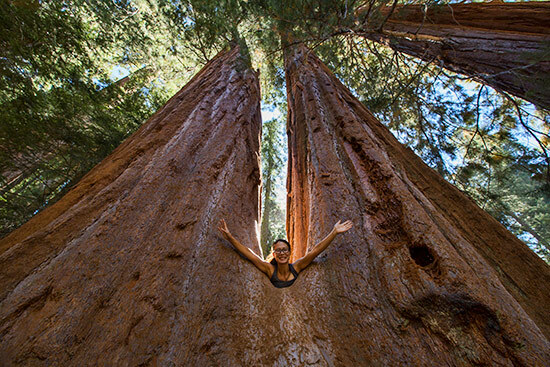 By volume, it is the largest known living single stem tree on Earth. 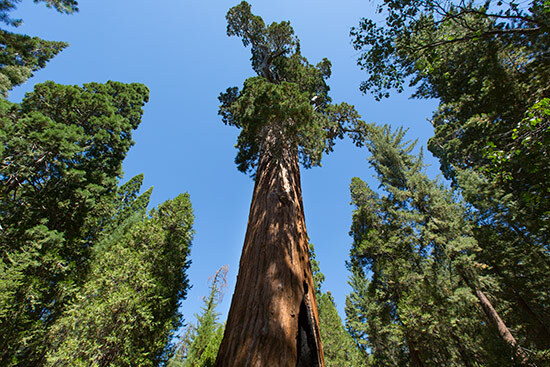 His height is almost 84 metres the estimated bole volume of 1,487 cubic metres and an estimated age of 2,300 – 2,700 years. 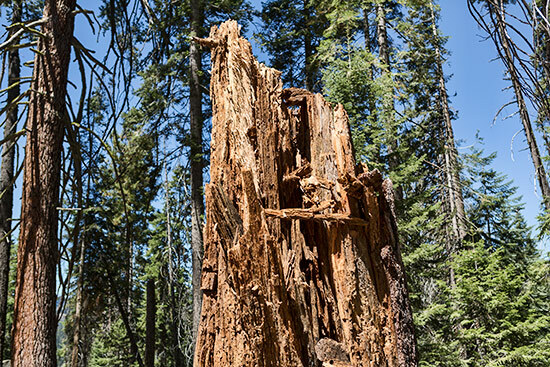 Guess we will find out for sure when the tree dies one fine day and the rings can be counted. 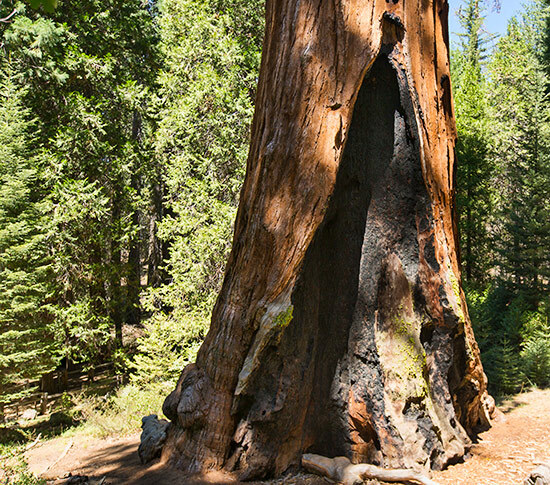 The General Sherman Tree has a own page at the web site of the National Park Service. 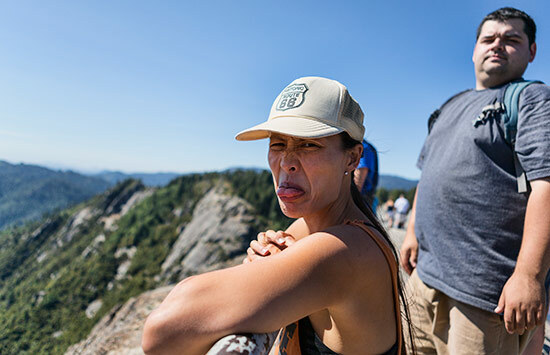 Moro Rock is a dome-shaped granite monolith. 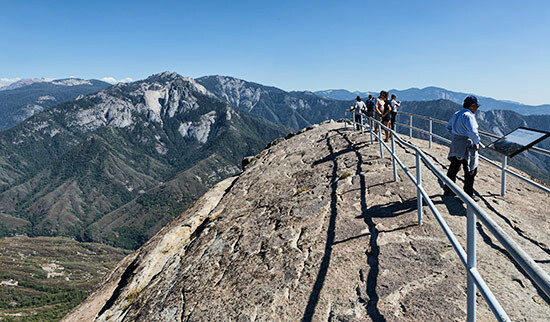 To help one to make it to the top there is a 400 steps stairway that lead to the summit of Moro Rock. Nice views from up there so it was well worth the few stairs. 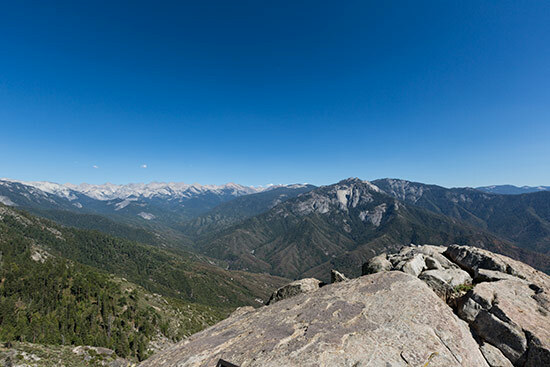 Great panoramic view of the high Sierra and canyons from up there. We where lucky as the air quality was quite good! Not even after 6 hours walking in Bangkok i had feet like that – where is this dirt coming from??? 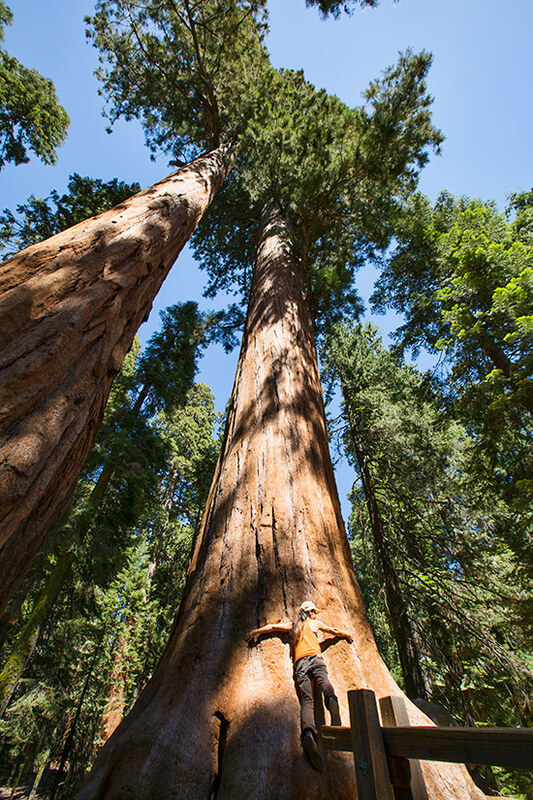 General Grant Tree is the third largest tree in the world. 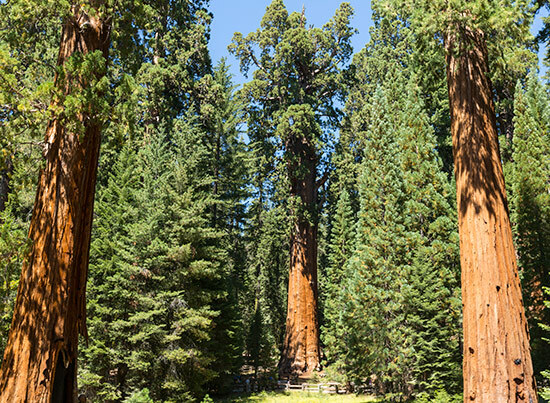 In 1926 it was declared the “Nation’s Christmas Tree” – if you ask me – it does not look like one. 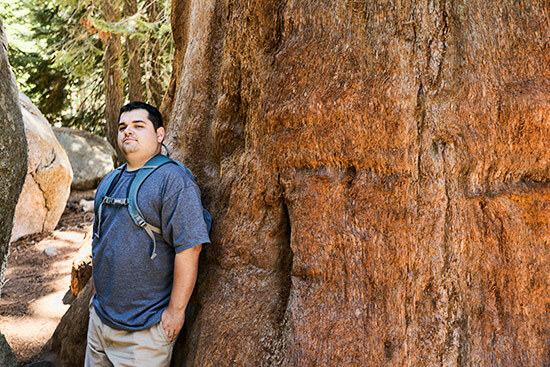 The tree is about 1650 years old – not to bad! 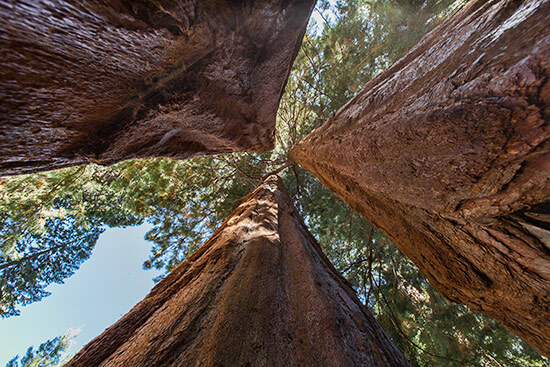 It is about 82 meters high and the circumference at ground is almost 33 meters. 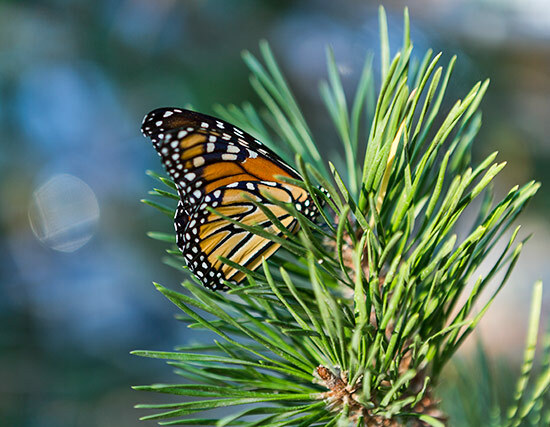 Here is a link to the official NPS site for the tree. Big bad fire scar. 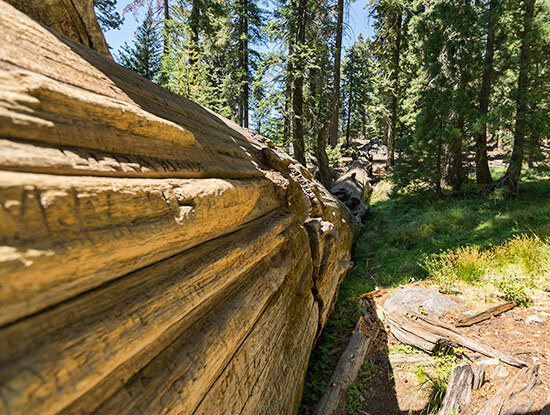 For too long the Park Ranger did try to prevent natural fires. Since about 40 years they do allow natural fires again. 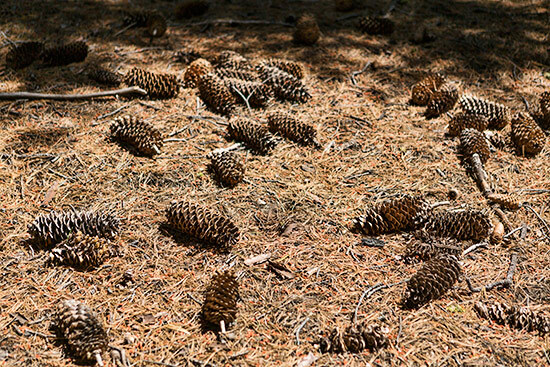 That does clear the ground and opens the pine cones of the Sequoia trees. 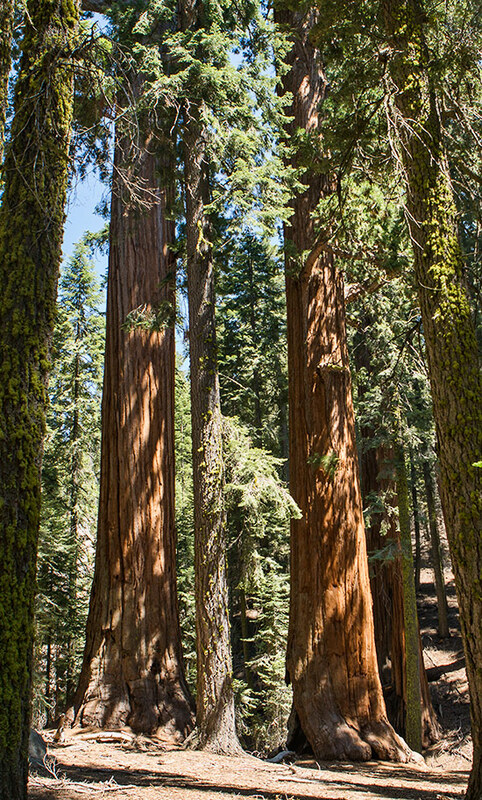 The Redwood trees of Sequoia National Park was something i wanted to see since a very long time. 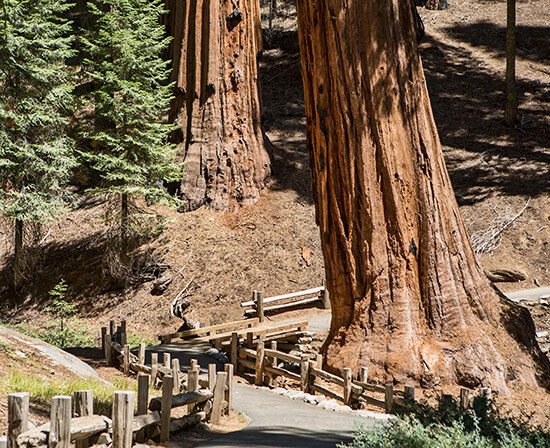 When i did a lot of the national parks in the US a long long time ago i did miss this one. Now i had more luck as Irenie had planned a camping trip with a friend for quite some time. 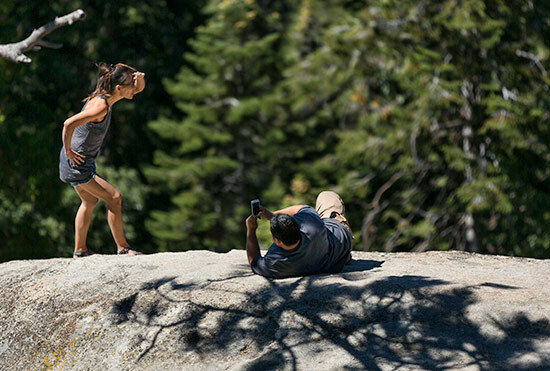 There where some fires in other places so she decided to go to Sequoia. 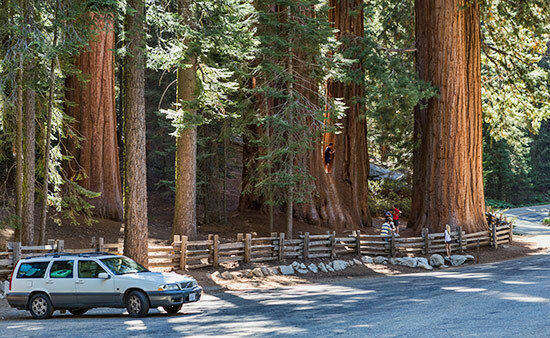 Irenie did pack a lot of camping gear, Scott and me in the Volvo and we drove of to Sequoia National Park. It is quite a long drive from Venice Beach. Took us 5 hours to get to the entrance. We decided for the Dorst Creek camp ground after we cruised Lodgepole which did look not as nice. 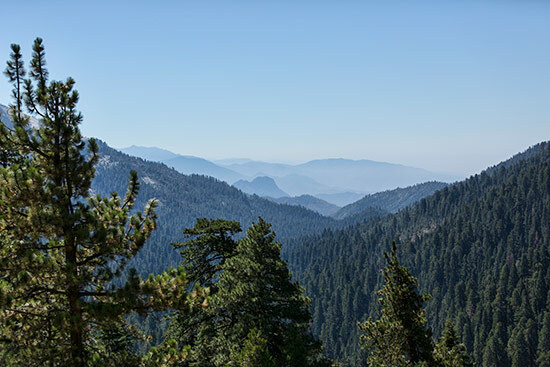 Dorst is the last camp ground before the North exit towards the Sequoia National Forest. We did see black bears and deer, squirrels and lots of birds. The Park was opened at September 25, 1890 and spans 1635.18 square km, most of it one can only explore by foot or with a horse. But than you have not only to bring all your food but a bear save metal box as well to store it day and night. 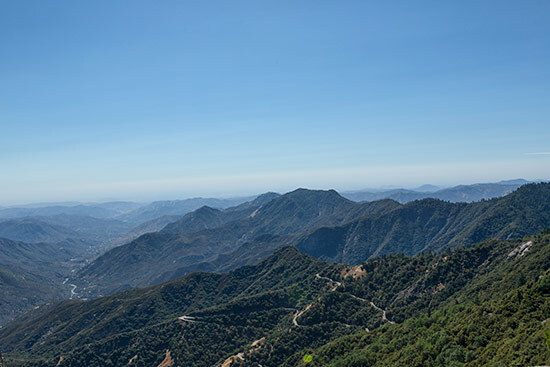 The park has lots of mountains and the deepest point is about 400 meter above sea level. 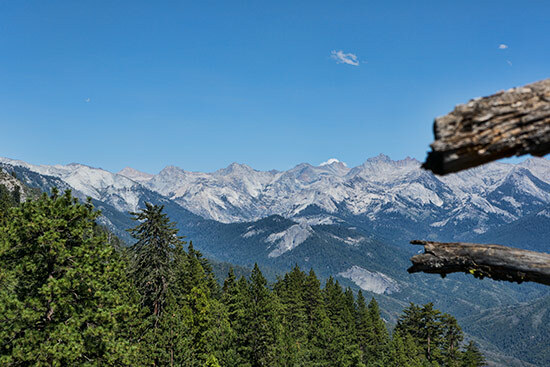 The highest point is Mount Whitney with 4421 meters. 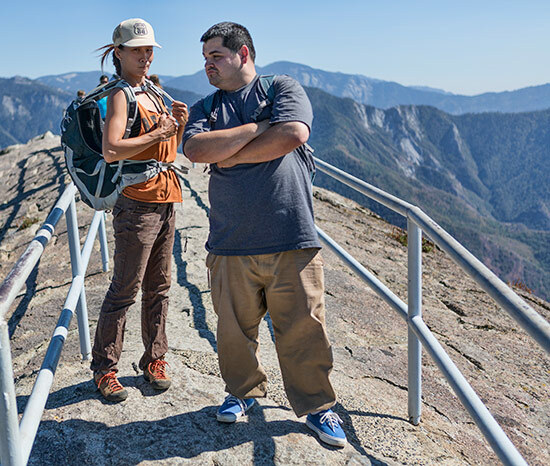 It is the highest summit in the lower 48 States. 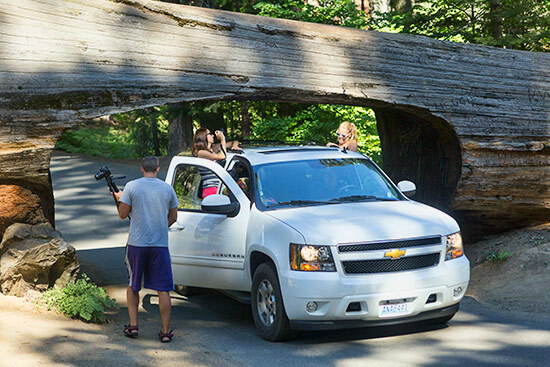 But most visitors come here to see trees! 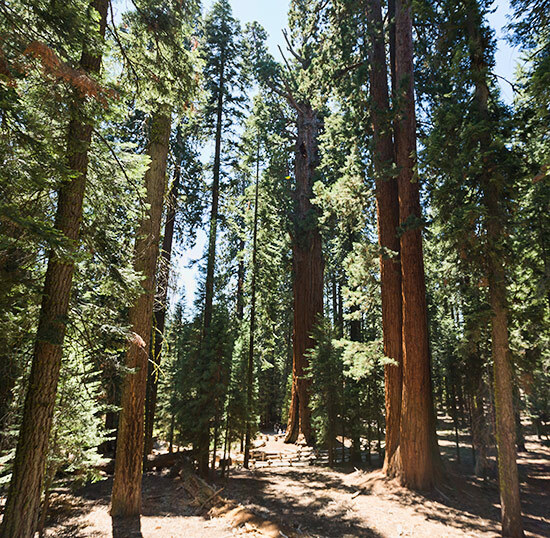 The “Giant Forest” contains five out of the ten largest trees in the world. 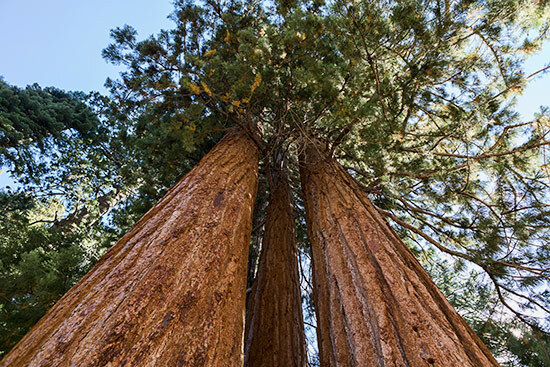 They are Sequoiadendron giganteum or Giant Sequoia Trees and naturally they only grow on the western slopes of the Sierra Nevada Mountains of California. 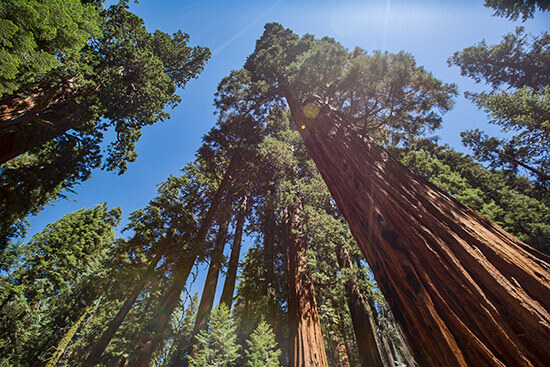 Giant sequoias are the world’s largest single trees by volume but not the tallest. 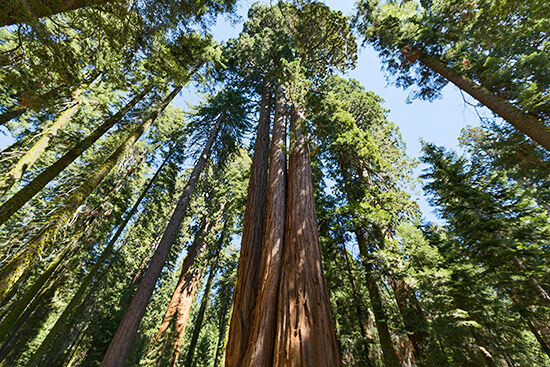 They only grow up to 85 meters with record trees up to 94 meters. 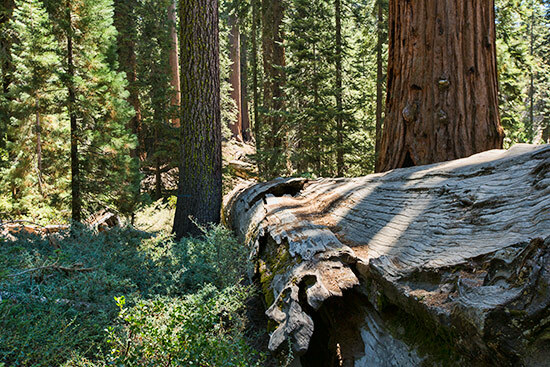 With the oldest trees as old as 3500 years based on ring count. 3500 years!! 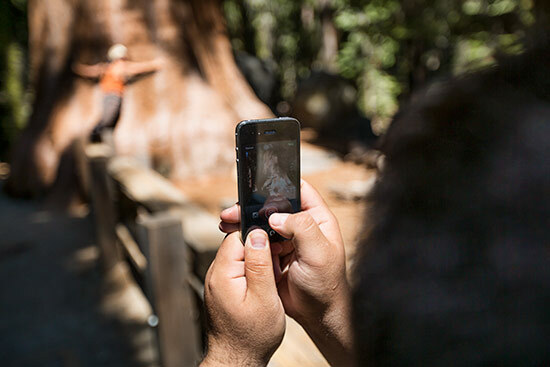 The link to the official web site of the park from the National Park Service. 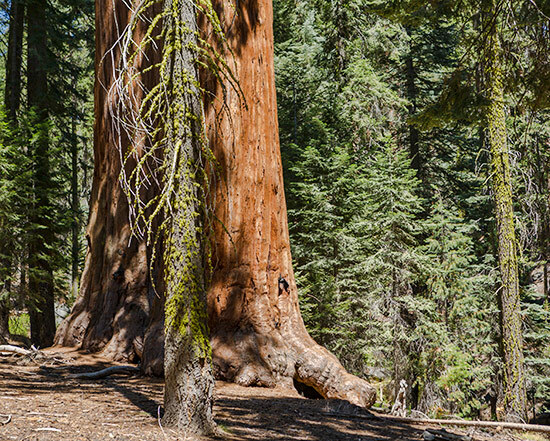 The General Sherman Tree: By volume, it is the largest known living single stem tree on Earth. 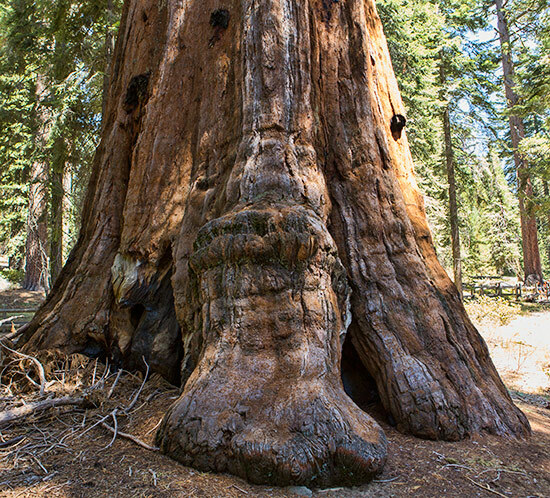 Between 2500 and 2700 years old and still produces mass every year. 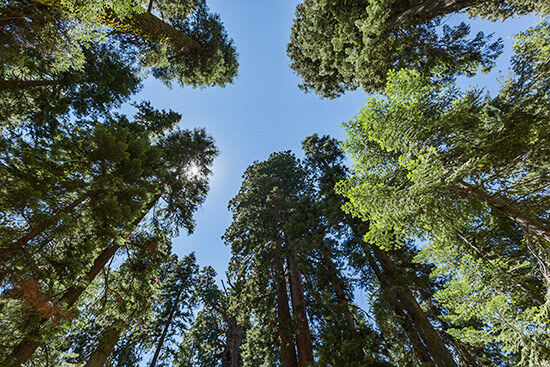 The trees do not look that big on the pictures but you have to compare them with the Sugar Pines that surround them! 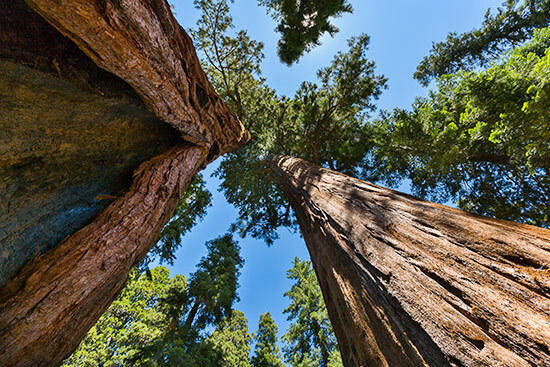 The tree is not the talles – it is only 83 meters high and has a circumference at ground of a little bit more than 31 meter. 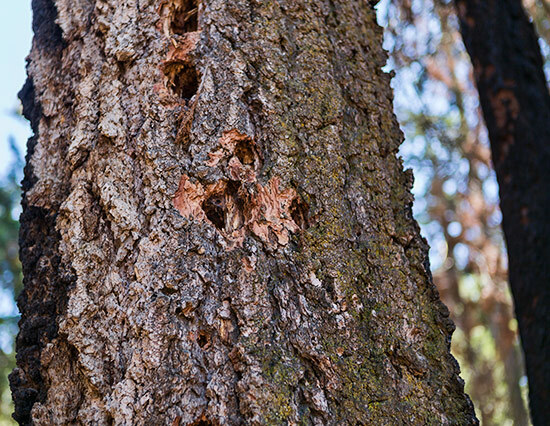 There is a Video of a park ranger explaining in detail about that tree!